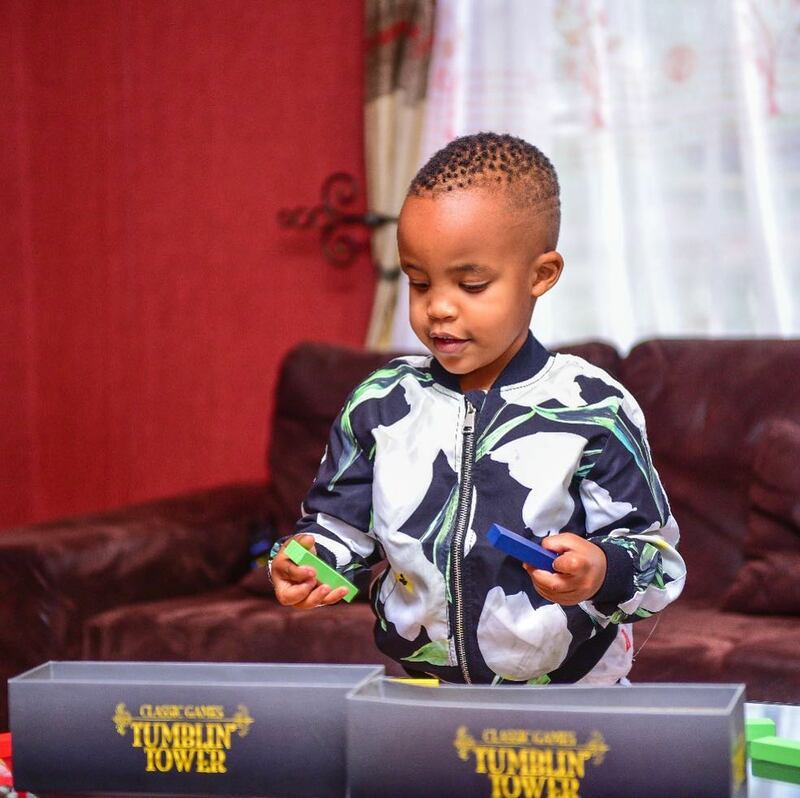 Home / Celebrities & Gossip / Entertainment / Kenya / Like father, like son; Jaguar’s handsome son all grown up! 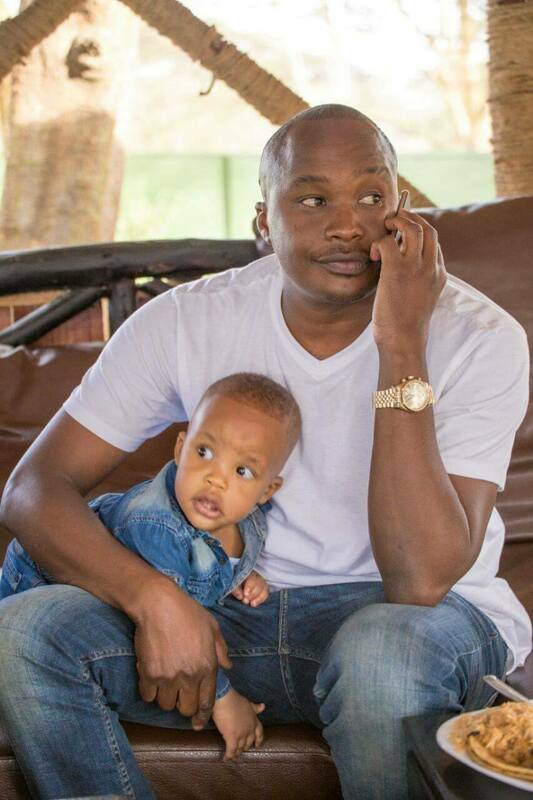 Like father, like son; Jaguar’s handsome son all grown up! 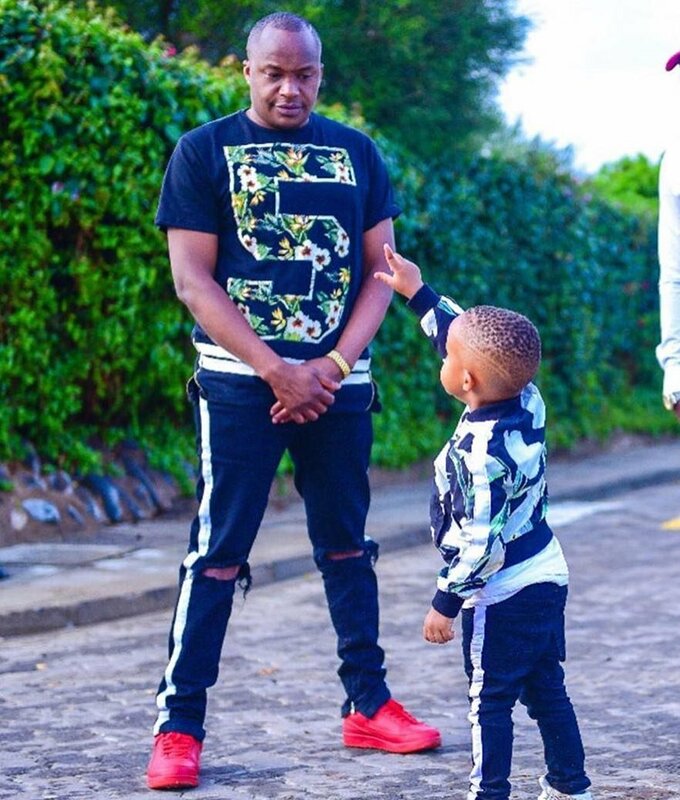 It has been a while since Jaguar shared a photo of his daughters or son; however his baby boy turned a year older just recently and thanks to this he finally shared new photos of his son. Judging from photos of his girls it’s clear to see that they all took after him; and so did the young man. In the new photos taken during his son’s birthday we get a chance to see how big the boy has grown. Although we don’t know how old the boy has turned, we can only assume that he is around 3 to 4 years despite his big body. 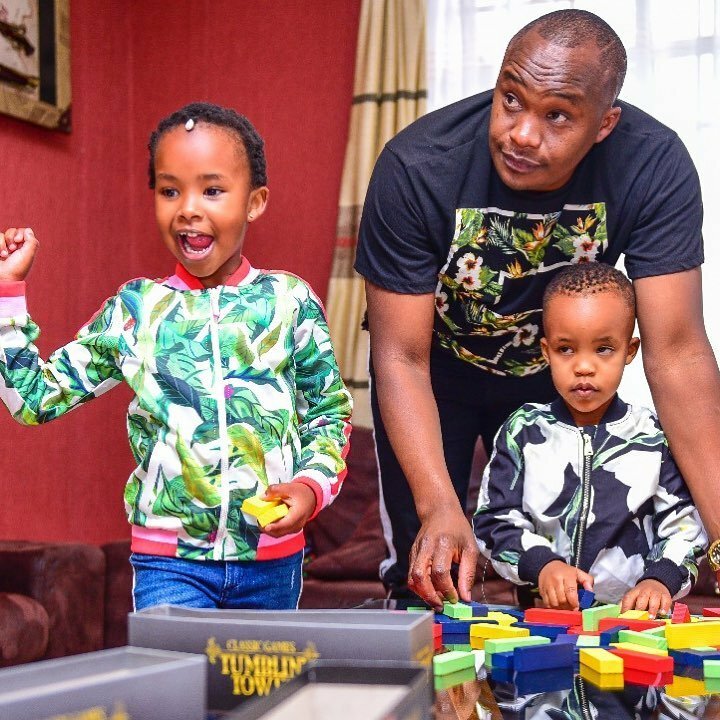 Even before venturing into politics Jaguar has always been a private man when it comes to his family. For years now he has managed to keep his baby mamas and kids on the low; this has however left very many people curious about life but sadly Jaguar only shares what he feels is important for the public to know. 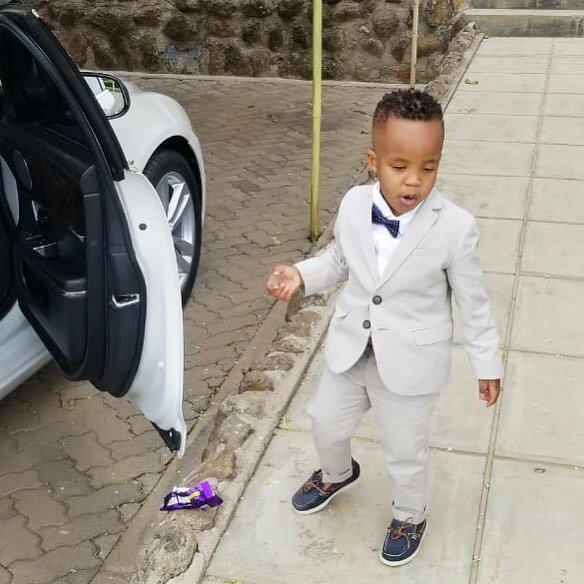 Below are a few photos of Jaguar’s son on his birthday.